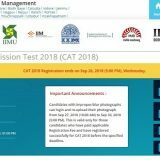 The CAT 2016 admit card can be downloaded from CAT official website iimcat.ac.in from October 24, 2016 after 1 PM as per the announcement released on CAT website. 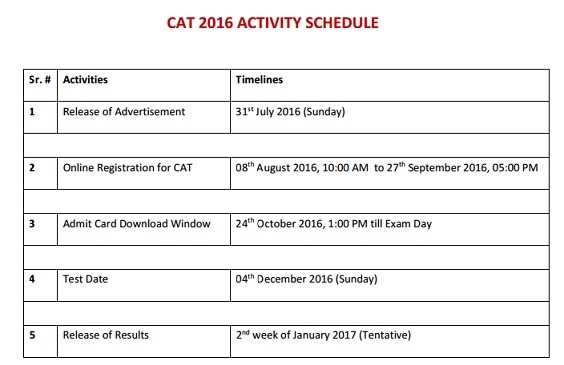 Earlier CAT admit card was supposed to be released on October 18, 2016. 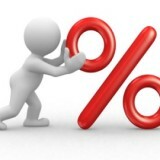 The admit card will be available on website till exam day i.e. 4th December, 2016. 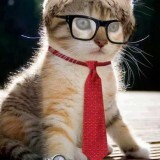 No reason has been specified by the CAT authorities for extending the dates. 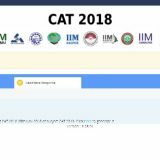 Last year also the admit card releases date was postponed by 10 days. Previous story How to find number of positive integers ‘x’ such that x/4 has 3 digit & x/3 has 4 digits ?